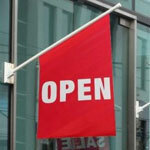 Getting people into your store can be difficult, especially if they don’t know you’re open. 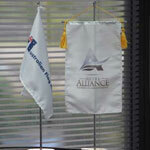 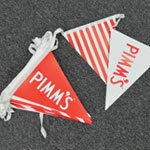 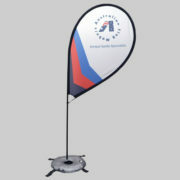 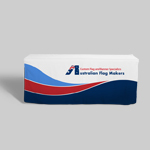 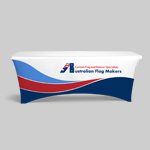 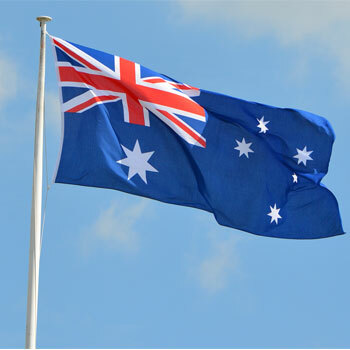 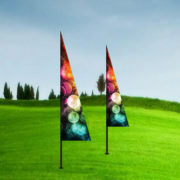 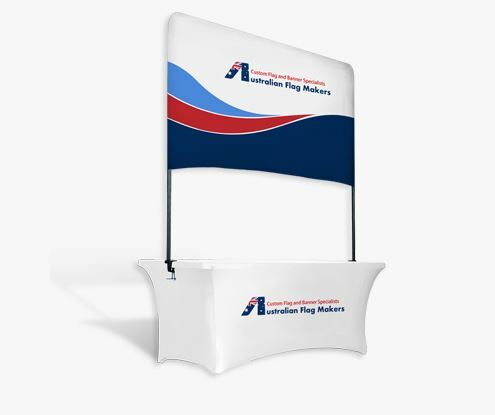 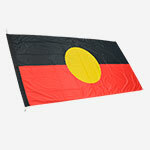 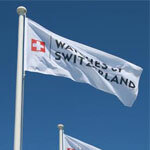 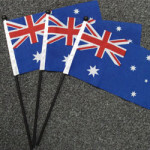 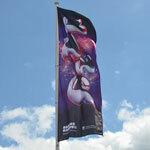 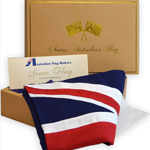 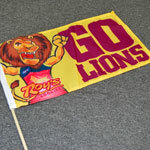 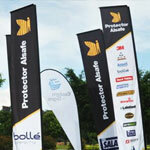 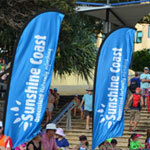 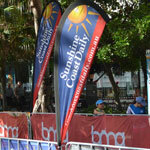 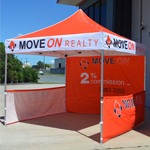 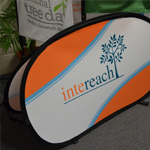 Entice people to come in and take a look around with custom open flags from Australian Flag Makers. 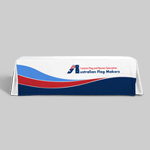 There isn’t a single business that can’t benefit from custom open flags. 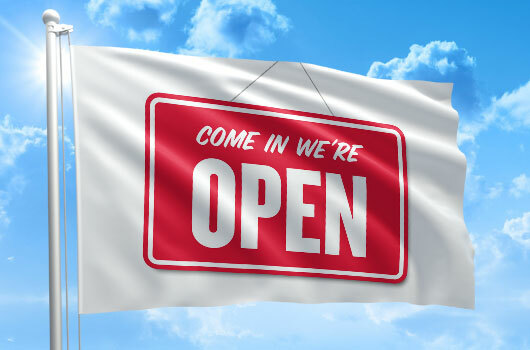 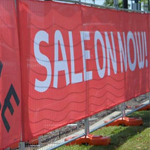 An open flag can show potential clients and customers that your store is open for business for the very first time, it can help customers get adjusted to your new hours, and it can give people driving by an excuse to pull over and stop in for the first time. 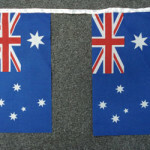 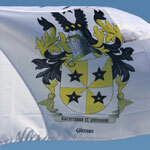 These same features can be found on every single one of our flags. 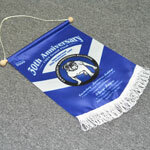 From banners that hang above your doorway to feather flags that can be placed on the sidewalk, each one will last for years with the right care. 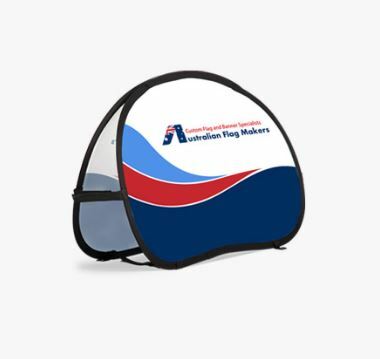 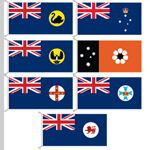 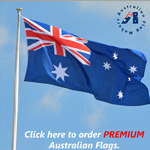 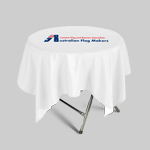 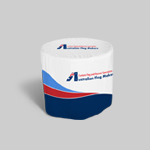 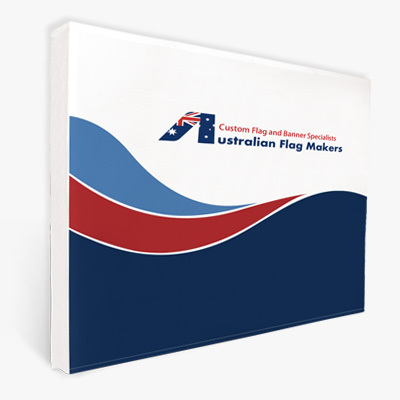 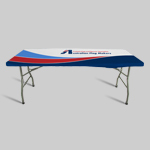 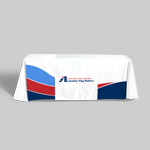 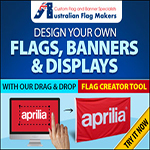 Ordering flags from Australian Flag Makers is a lot of fun because we give you complete control over the customization process. 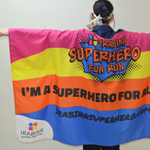 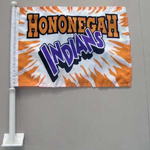 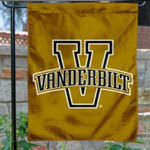 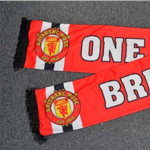 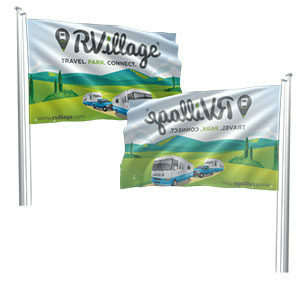 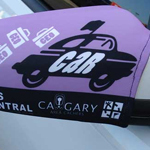 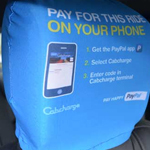 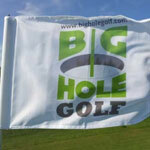 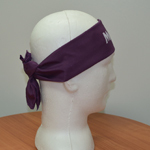 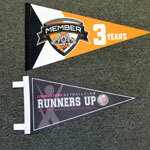 That means you can put any image, logo, or design on your flag! 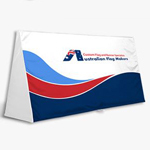 Fill out the details in our online form or give us a call. 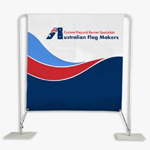 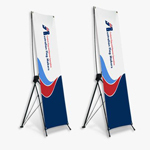 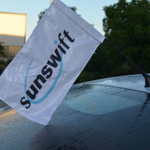 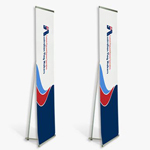 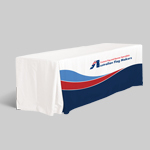 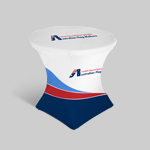 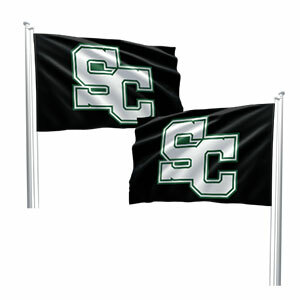 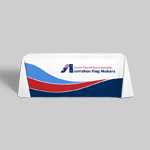 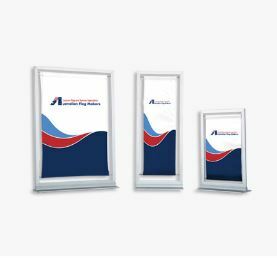 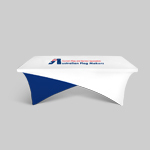 We’ll work with you to create custom open flags that are perfect for your business.